…wonderfully written…lovers of horror short stories will find this collection highly entertaining. This is a book for those who love short stories with compelling characters and the kinds of surprises that make one jerk, look around, and blink again. 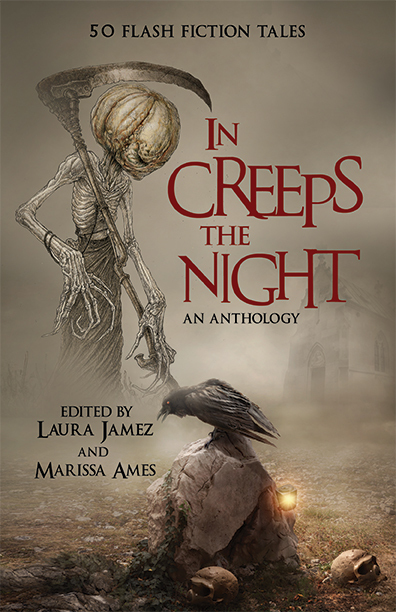 There is a gem of a story in this collection that will find a welcome home in the heart of any horror fiction lover.